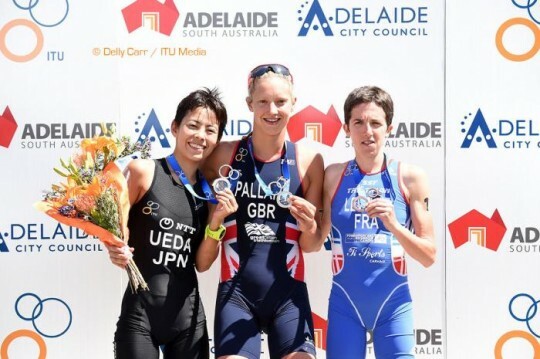 Former junior track and field star, Emma Pallant (GBR) scored a strong win for Great Britain, putting pay to the hopes of world champion Sandra Levenez (FRA) going back to back in Adelaide. 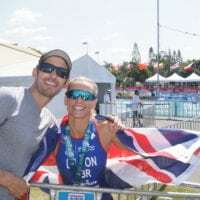 Holding off a fast finishing Ai Ueda (JAP) and relegating Levenez to an uncharacteristic third place, Pallant replicated the world duathlon title win of her coach Michelle Dillon a decade earlier here in Australia. 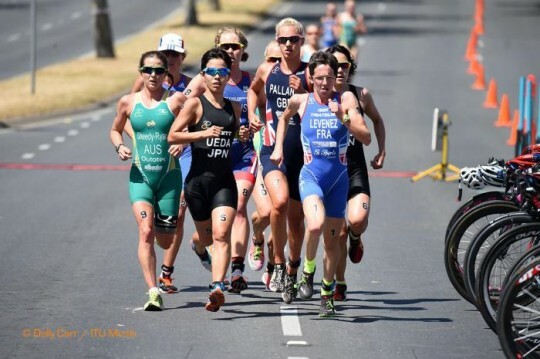 Midway through the 40km cycle leg Levenez, Ueda and Pallant thought they had the podium sorted but Gillian Backhouse (AUS) had other plans, charging through the final laps of the bike to make the cosy trio, a very nervous quartet. 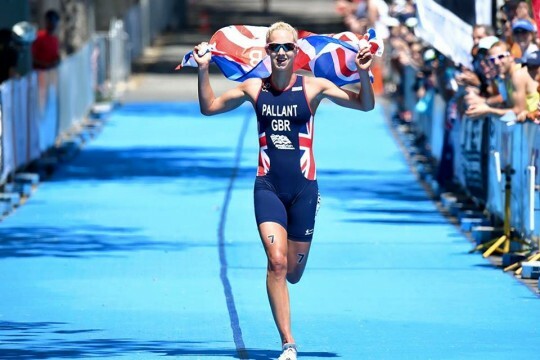 Pallant’s task was made a little easier when Ueda was forced to serve a time penalty before heading onto the final five kilometre run. 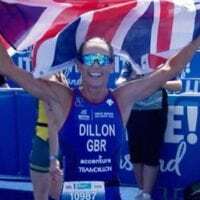 Pallant, a bronze as a junior at the World Track and Field Championships over 1500m and a former European Cross Country champion has been working with Dillon since 2012 to make the jump across to multisport. “I have always been a runner, so this win feels even more special because it has been a different challenge. 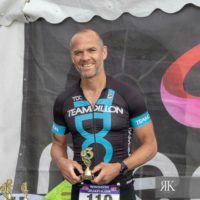 The race culminates three years of hard work with Team Dillon who have been really patient and had amazing belief in me,” said the delighted new world champion. 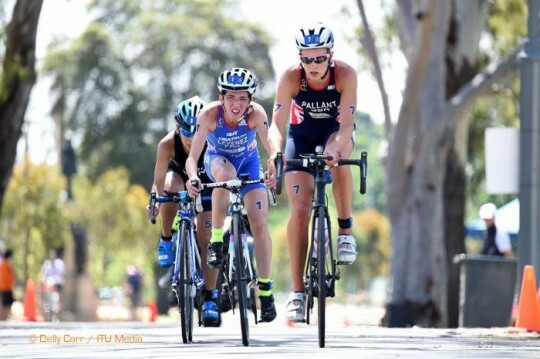 Full Results via the ITU website, www.triathlon.org & pictures credit to the fantastic Delly Carr!